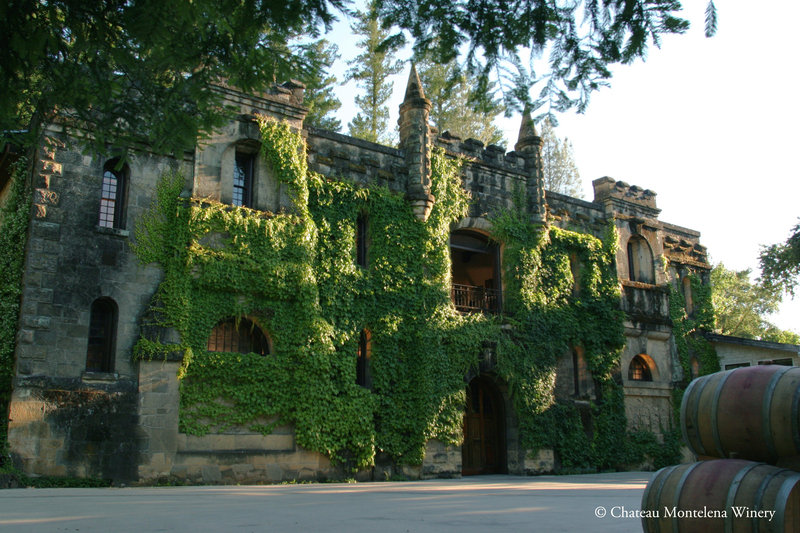 Well-respected Houston Chronicle wine columnist Dale Robertson highlights Chateau Montelena Calistoga Zinfandel ($39) in his weekly column, among other zingy and robust reds, awarding is an 8.9 out of 10 for quality and 9 out of 10 for value! You can read his entire column and more details about the vintage and winemaker Matt Crafton here! Produced from grapes grown on the Montelena Estate vineyard, the Zinfandel is a classically-structured, subtle and refined wine. Planted in volcanic soil, combined with 10-year-old vines in alluvial soil, this is a stunning wine known for its spicy, ripe berry flavor.